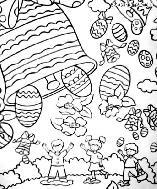 there is 21 coloring ! 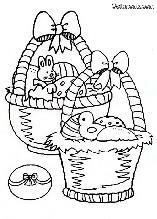 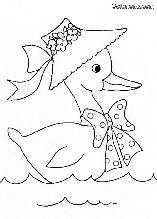 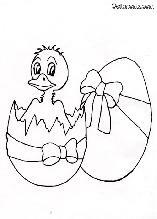 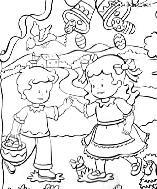 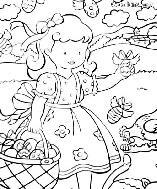 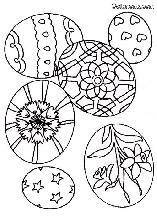 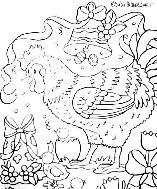 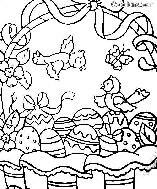 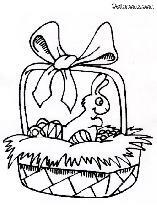 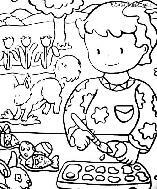 ColoringTogether.com is a web site that puts together a selection of printed coloring pictures, and also online coloring, mending, drawing, tales, songs, that will make children happy and busy for many hours. 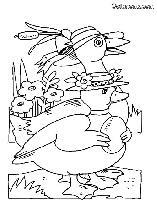 Good surfing !